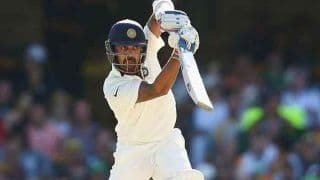 Murali Vijay is an Indian cricketer and India’s opening batsman for Test cricket. He is a right handed opening batsman and occasionally bowls as a right arm off break bowler. 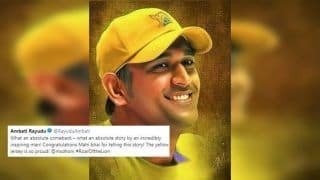 He represents Tamil Nadu in domestic cricket and has been included in the Indian Premiere League (IPL) and performed in teams like Chennai Super Kings, Delhi Daredevils and Kings XI Punjab. In 2016, he represented as the captain of Kings XI Punjab. Vijay made his test debut on 6th November 2010 and his One Day Internationals (ODI) debut on 27th February 2010. Vijay has represented many teams that include South Zone in Duleep trophy, India Red and India A. Born on 1st April 1984 in Chennai Tamil Nadu, Vijay completed his studies from the Vivekananda College that was very well known for promoting cricket. Vijay was interested in cricket from an early age and he took the admission in the college with the view to fulfill his ambition in the sport of cricket. Vijay’s talent was first noticed by India’s bowling coach and one of the well known cricket figures in Tamil Nadu cricket Bharat Arun and he after getting impressed by his techniques asked Vijay to play for Chemplast team in the Chennai’s club cricket league. Vijay started his career as a cricketer at the age of 17 and he was later selected for the 2005-05 CK Nayudu Trophy in the Tamil Nadu Under 22 squad and despite an average performance, he was included for the 2005-06 CK Nayudu Trophy series. In this season too, Vijay’s performance was average. Despite an average performance, the selectors were selected in the Tamil Nadu squad for the One Day series of Ranji Trophy of February 2006. He made his first class debut on 16th February 2006. In the series, he became the third highest scorer of the tournament and accumulated 628 runs that included two centuries and one half century. In the next season of 2007-08 there was a rise in Vijay’s performance and he scored 5832 runs in the tournament at an average of 59.2 and also made a high score of 230* against Saurashtra. He was then included in the South Zone in the Duleep Trophy. 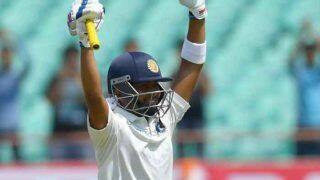 In the Vijay Hazare trophy, Vijay scored back to back century against Hyderabad and Andhra while batting at 3. 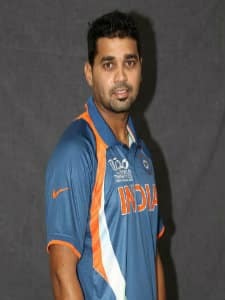 Later in September 2008, he was included in the India A team touring the New Zealand and scored 45 and 59 in the first match and 98 and 0 in the second. He was later also included in the India Red team in the Challenger Trophy as an opener and he was the second highest scorer in the tournament and scored 164 runs from 3 matches at an average of 54.66. 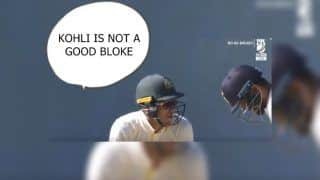 While playing for the Ranji Trophy in November 2008, he was included in the Indian Test team after Gautam Gambhir received a one test ban in the third test. 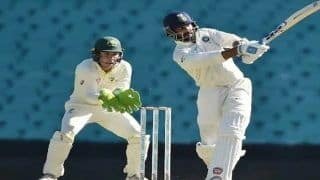 Vijay made his test debut against Australia on 6th November 2008 and scored 33 in the first inning and 41 in the second. 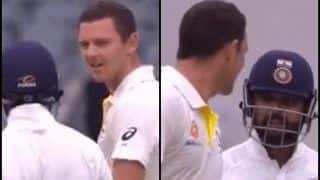 He also caused the fall of first wicket of Australia in the first inning after a direct hit from mid on that led to the running out of Matthew Hayden. 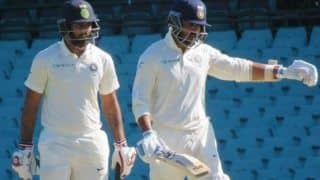 He later got the opportunity in December 2009 and was included in the test match against Sri Lanka at Brabourne Stadium in Mumbai and he with Sehwag helped to add 221 runs for the first wicket partnership and he scored 87 runs in the first innings and helped India in winning the match. 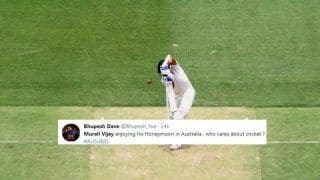 His first century was against Australia in 2010 and he scored 139 runs in the first innings and also made a 300 run partnership with Sachin Tendulkar. In the same year he made his ODI debut against South Africa on 27th February 2010 and scored 25 runs from 16 balls. He was also selected in many other ODI series but his performance was average. He was also selected for the 2010 ICC World Twenty20 series but performed extremely low and he had an average below 15 in the tournament. 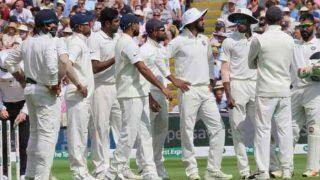 The selectors were more comfortable with Vijay in Test that in ODI or T20 matches. 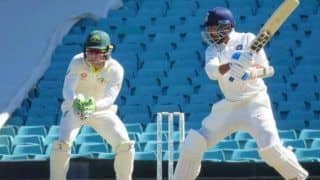 In 2013 series against Australia, Vijay scored 167 in the second test and also managed to make a record partnership of 370 runs with Chetehwar Pujara. 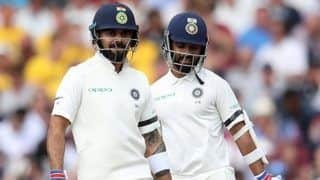 In the third test, he scored 153 and also made an opening partnership of 289 runs with Shikhar Dhawan.he was the highest scorer of the series that included two centuries. 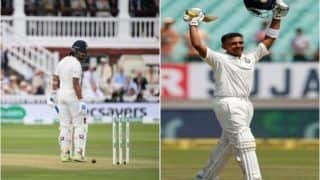 His first century outside home was in 2014 when he scored 146 against England on 10th July 2014 and in the n=second innings, he made a half century. In the same series, he scored 95 and missed from another century. In the series of five matches, he was the highest Indian scorer and scored 402 runs in 5 matches. 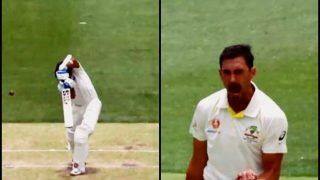 In the same year, Vijay scored 99 at Adelaide Oval and also made a partnership of 185 runs with Virat Kohli. Later in the series, he scored 144 at the Gabba ground OF Brisbane and equaled the highest score by an Indian at the ground. His sixth century was against Bangladesh in June 2015. 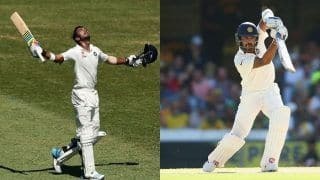 Vijay was also included in the New Zealand’s tour to India and in the 500th Test match of India; he scored 65 in the first inning and 78 in the second and helped India in winning the 500th test match. 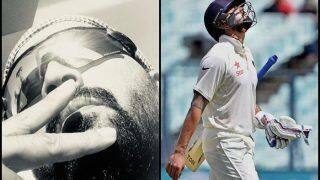 Murali Vijay is married to Nikita and the couple has a son named Naveen. 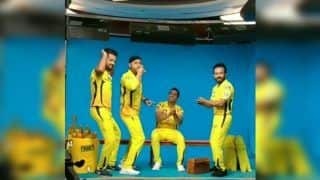 In the Indian Premiere League Vijay has performed in teams like Chennai Super Kings, Delhi Daredevils and Kings XI Punjab. He is the first Indian to score two centuries in IPL and in the 2016 IPL season, he was named as the captain of Kings XI Punjab replacing David Miller. 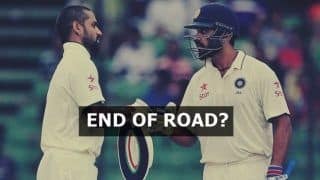 India vs West Indies 1st Test: With Mayank Agarwal, Prithvi Shaw Picked, is it Over For Shikhar Dhawan, Murali Vijay?